Happy Weekend Everyone! 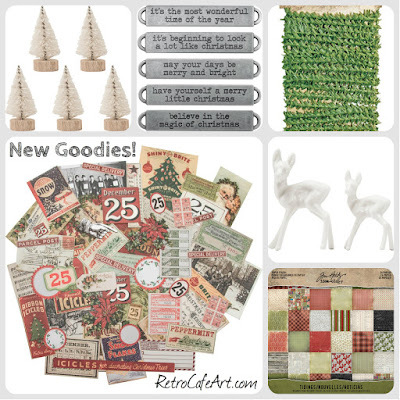 The Brand New Tim Holtz Christmas goodies (as well as some restocked favorites) are in the shop and ready to ship! 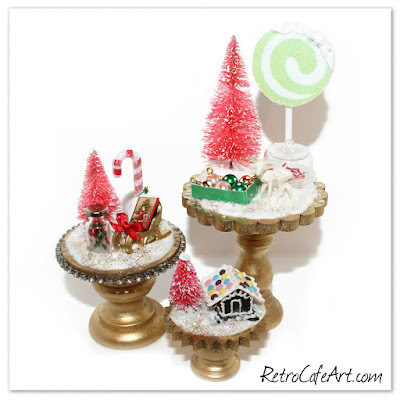 I know several of you have moved on to Christmas crafting, though if you're still working on Halloween, that's awesome too! Of course we have plenty of both! And I know some of you are working on both! To get things started, all of the Christmas Goodies (and that's over 800 items!) are ON SALE! Halloween and Dia De Los Muertos are still on sale too. Happy Shopping! 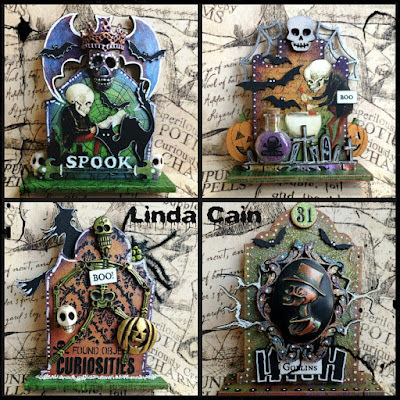 Design Team Member Linda Cain has some frightfully good Tombstones to share with you. As always, packed with tons of techniques and amazing colors! The way she transforms her charms is pure magic! 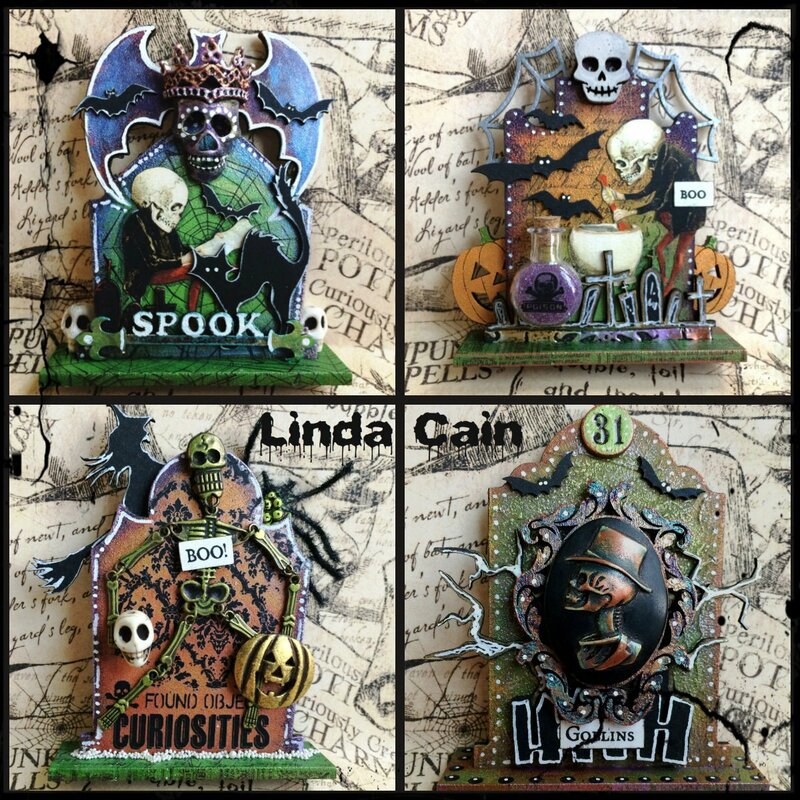 So cool Linda! 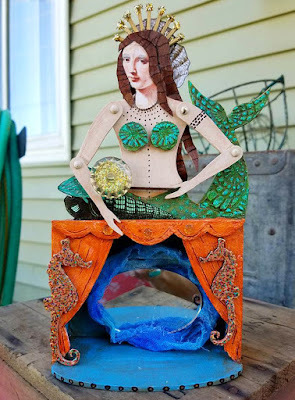 Sharing some wonderful mermaid inspiration by the talented Gena Boone-Curtis! We absolutely adore the texture she created on the tail and shells, and the mirror inside the theatre is brilliant. 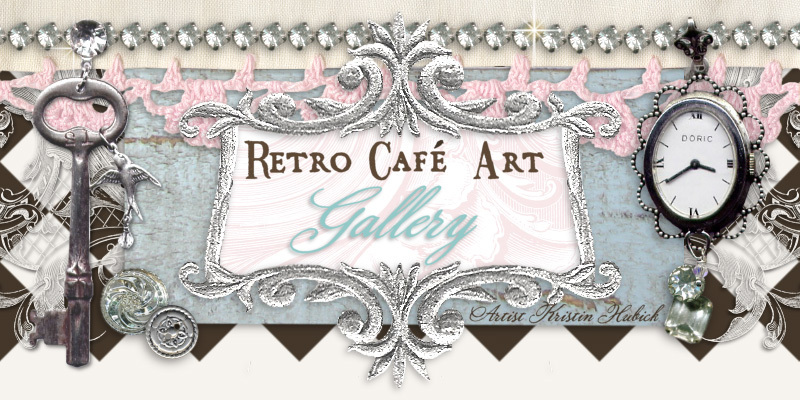 Such a stunning piece Gena! Several of you have been ordering Christmas goodies, so that is my cue. Starting things off with one of my favorite projects! 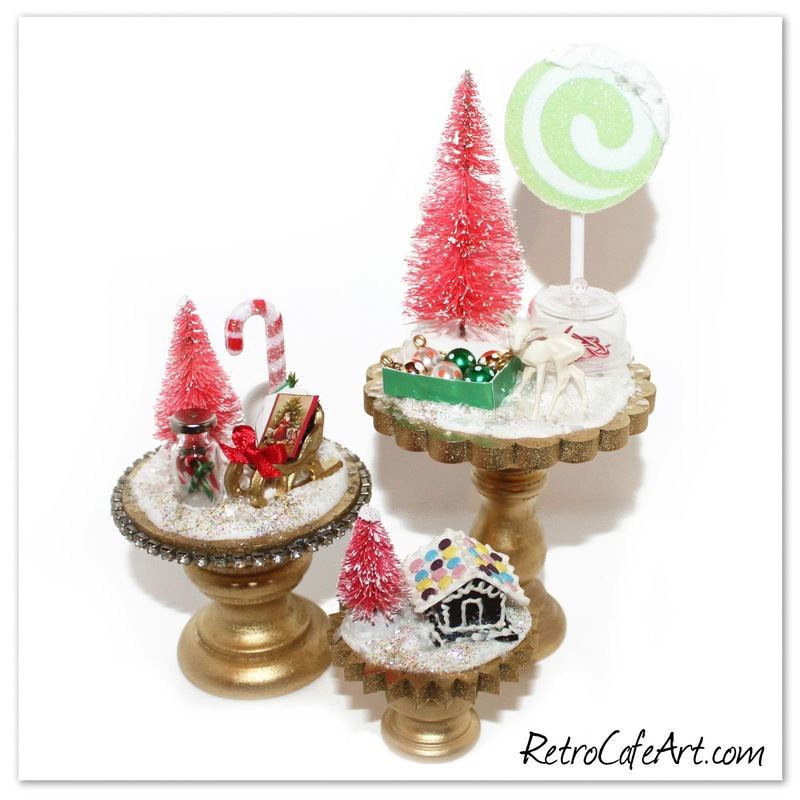 These Pedestal Shrine Kits have so many possibilities, and make the best Christmas decorations and centerpieces! 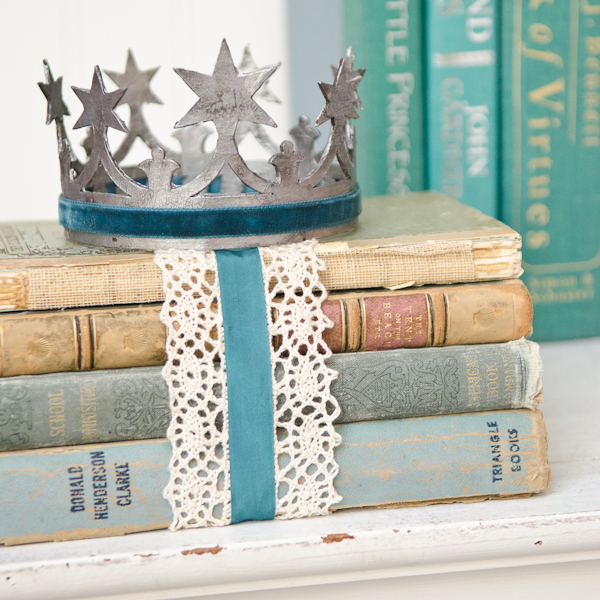 You can find all of the supplies linked when you click on one of the three available styles.